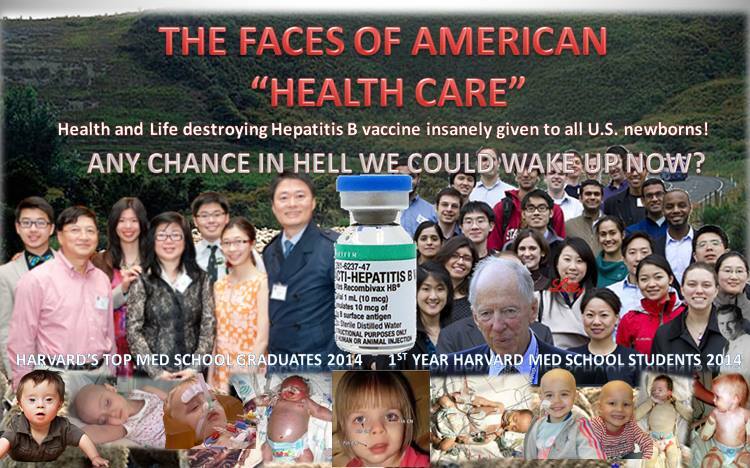 "Viral hepatitis of all types is one of the easiest diseases for ascorbic acid to cure." ---Dr Cathcart, M.D. 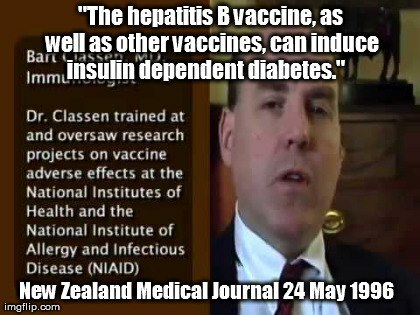 [2009 Jan] HepB Vaccine Causes MS Then Death - Vaccine Court Ruling Entitlement; Hep B vaccine; two months later, Devic’s Disease (a variant of MS) then death. Petitioner has prevailed on the issue of entitlement. The medical records during decedent's final hospitalization reflect that she died from demyelinating disease. 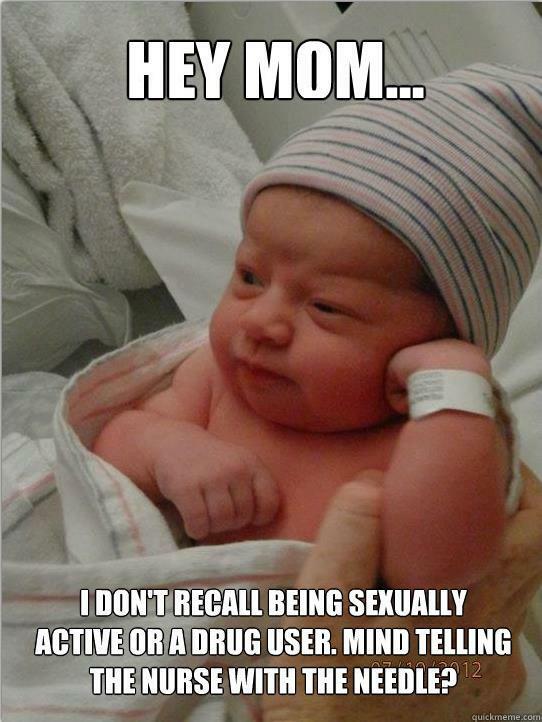 Not only did decedent have a vaccine injury, but also her death was vaccine-related. 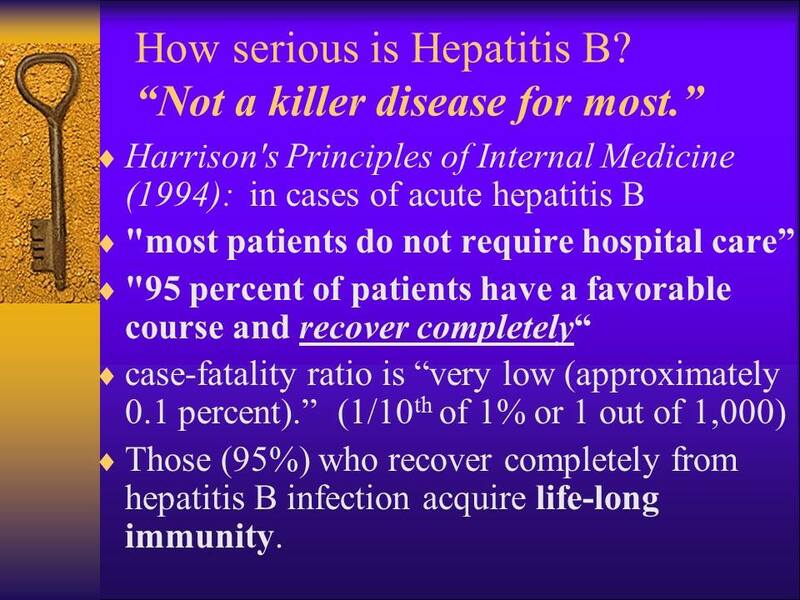 DID SHOTS CAUSE HEPATITIS C? 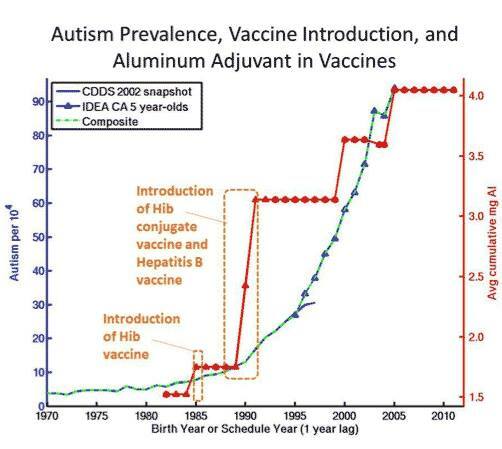 [2009 Feb] How Important is Hepatitis B Vaccination at Birth? 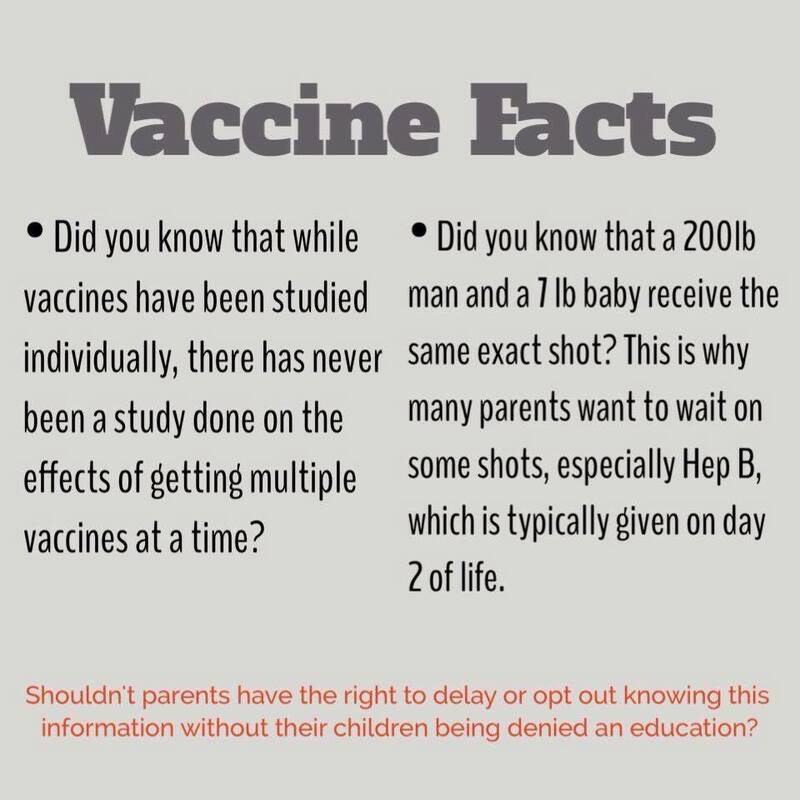 By Deanna Gromowski Ian was given his Hepatitis B vaccination on July 1st, 2007 even though he was fighting off the meconium, even though he had a fever ABOVE 100 degrees on June 30th, and even though he had a fever above 100 degrees the day of July 1st they STILL VACCINATED HIM...... 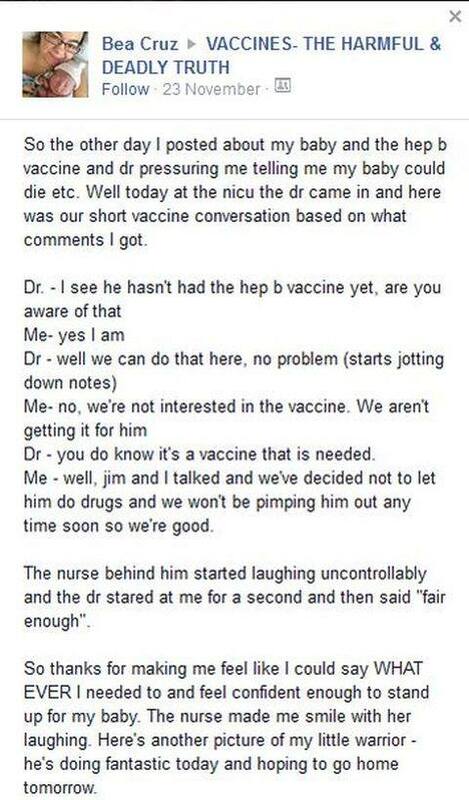 Within 12 hours of his vaccination he had the rash, within 24 hours the severe thrombocytopenia set in, and then he was in a fatal state from then on. 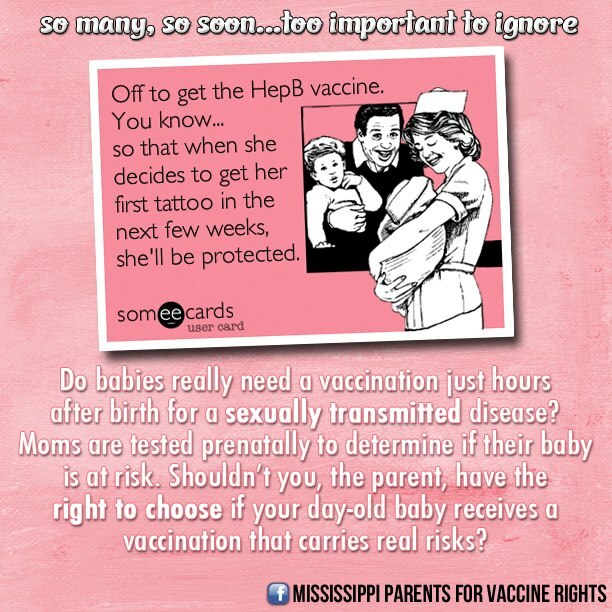 NO DOCTORS, NURSES, STAFF would even consider the vaccination as the source. [2008 Sept] Carolyn Gallagher a; Melody Goodman a. 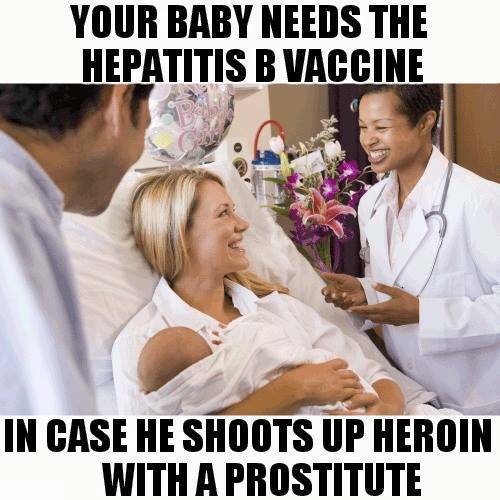 Hepatitis B triple series vaccine and developmental disability in US children aged 1-9 years This study found statistically significant evidence to suggest that boys in United States who were vaccinated with the triple series Hepatitis B vaccine, during the time period in which vaccines were manufactured with thimerosal, were more susceptible to developmental disability than were unvaccinated boys. 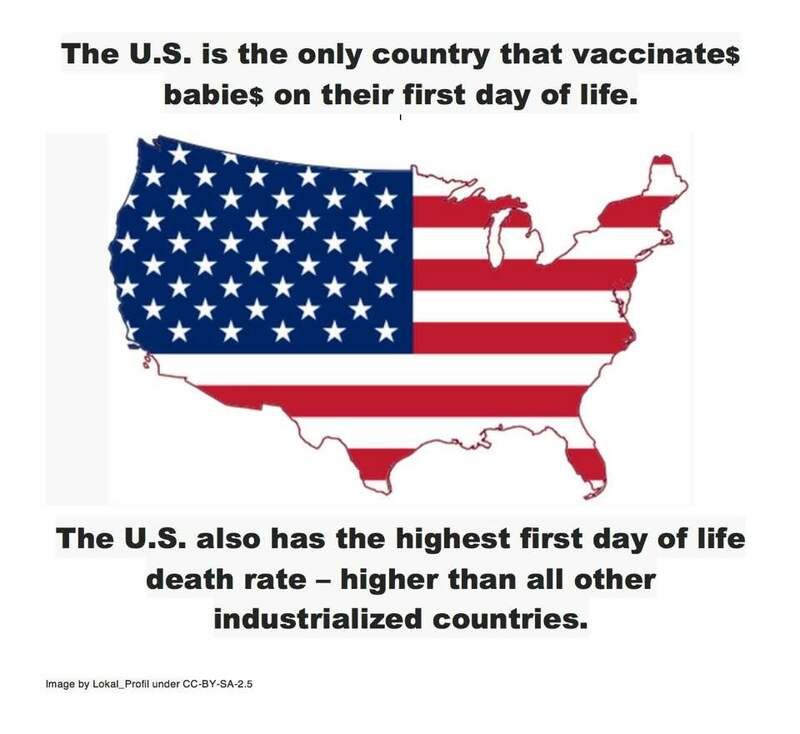 Manufacture of Consent? 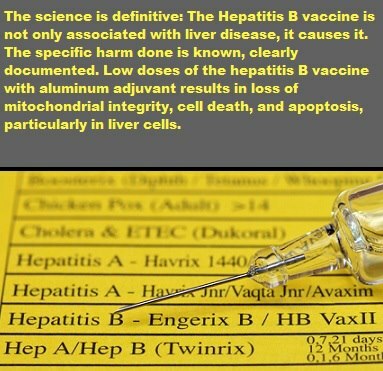 Hepatitis B vaccination by Y Madhavi This article explores several questions concerning the inclusion of hepatitis B vaccination under the universal immunisation programme in India, such as the prevalence of the disease in the population, cost-effectiveness and international experience. There are strong indications that the vaccine policy in India, rather than being determined by disease burden and demand, is increasingly driven by supply push, generated by industry and mediated by international organisations. 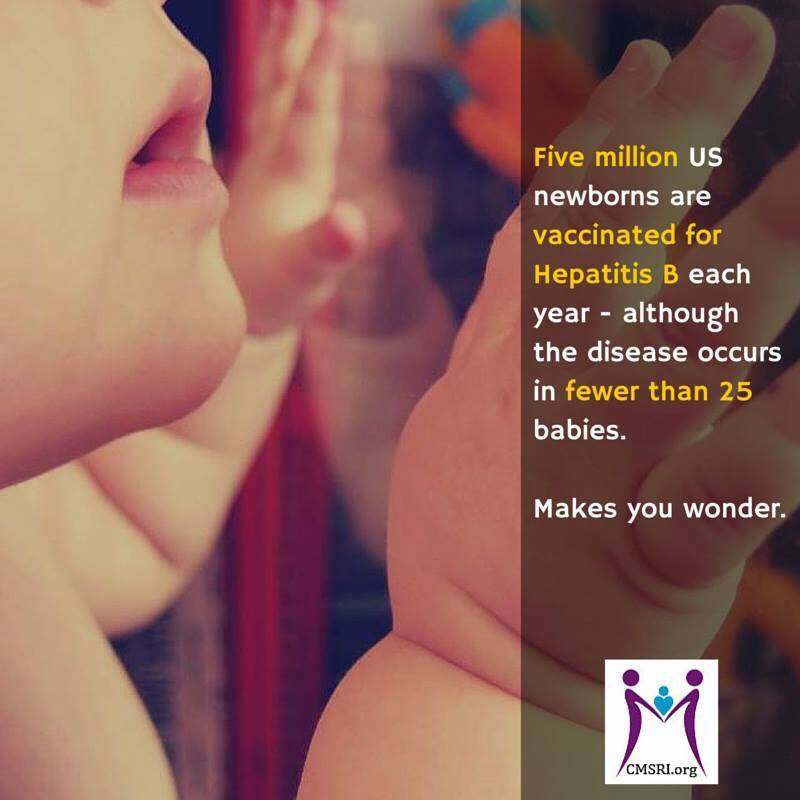 The debate on hepatitis B in India underscores the need for a strong health information and disease surveillance system, local capability building and rigorous economic evaluation studies with regard to health policies. 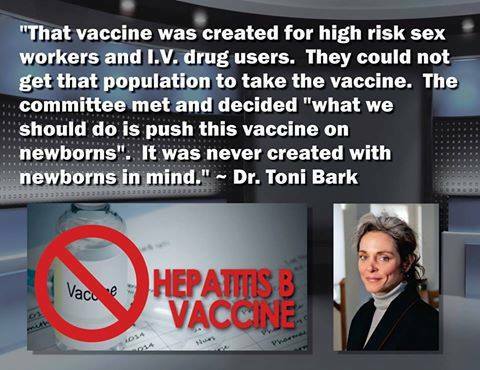 Letter from a Pathologist on Mandatory Hepatitis B Vaccines--Gregory Tetrault, M. D.